The Beardmore Story explores the history of the Beardmore family covering 12 generations from Thomas Beardmore of Farley, North Staffordshire, whose will was proved in April 1573, down to Francis Alan Beardmore and his youngest brother George Cedric, a successful late 20th century novelist. Our menu tabs follow the direct line and, in some cases, give access to spouse and/or sibling pages. A full descendant chart can be downloaded here. The website has been created on behalf of George’s daughters Anthea Francis Meadows and Victoria Helen Knowles, and Alan’s son John Richard Beardmore, who has two sons and two grandsons set to continue the Beardmore name. For more than four hundred years the Beardmores stayed within 20 miles of Farley, moving from Farley to Alton and then Leigh. 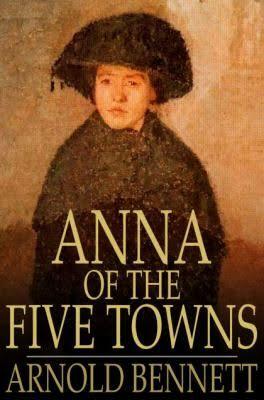 Towards the end of the eighteen century they were in Audley and Talke, and then the area known as ‘The Five Towns’ after Arnold Bennett‘s 1902 novel ‘Anna of the Five Towns‘. 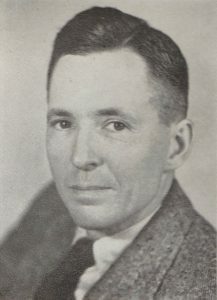 By then Frank Beardmore, Alan and George’s father, had married Bennett’s sister. 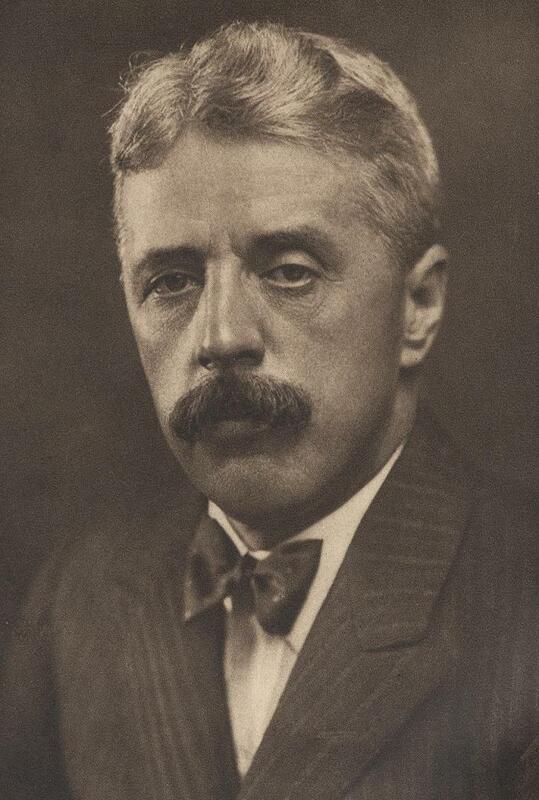 You can find out more about Arnold Bennett on Wikipedia, from this BBC article or from this Radio Four programme. Frank’s business was actually in Fenton, the ‘forgotten’ sixth town which Bennett left out simply because he believed ‘Five Towns’ sounded better than ‘Six Towns’. In 1910 the six towns, Tunstall, Burslem, Hanley, Stoke, Langton and Fenton, were unwillingly united to form one city: Stoke-on-Trent. 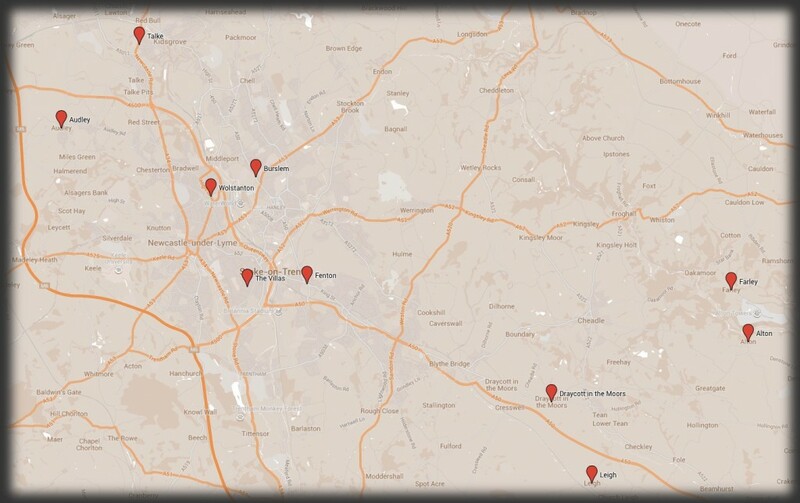 The older borough of Newcastle-under-Lyme, a mile or so to the west, retained its independence. Sometime after the Fenton pottery business closed down Frank moved to London with his wife and four young children.